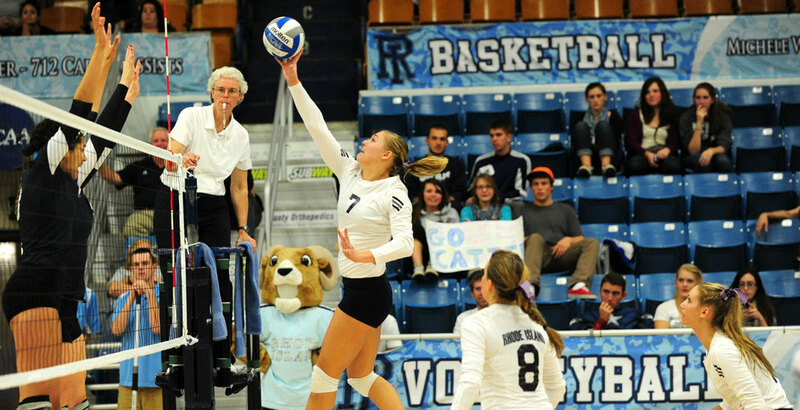 The RAM VOLLEYBALL CAMP will offer two camps this summer (Camp 1 & Camp 2). Each camp will be a 4-day camp for girls entering grades 7 to 12. There is no prior experience necessary for our camp as we conduct a thorough on-court skills evaluation to help ensure a positive experience for all our campers. Campers attend as an individual (or with a couple friends) and are placed in groups following our thorough ability grouping session at the beginning of camp. Each camper will be evaluated and placed on the proper court to ensure they are challenged at the appropriate level during camp. The emphasis is on providing an effective teaching and training environment. Our team camp option is a great way to get a head start on your upcoming high school season. If you would you like to come to Ram Volleyball Camp with your high school team email me (sjssportscamps@gmail.com) for a team discount code!!! We will have a Team Camp Option available during each session!!! Full Court Option (Minimum 14 campers/Maximum of 16): Your team will have an entire court to train during each skill session and will compete during the evening tournament together. Half Court Option (Minimum 7 campers/Maximum 9): Your team will have a half court to train during each skill session and will compete during the evening tournament together. We offer a discount of $10/camper when you reserve a full or half court for your team. Have a coach or parent contact us for further details (sjssportscamps@gmail.com or 401-874-5142). Both Camp 1 and 2 are identical with their schedule and instruction. Registering multiple campers from one family? Are you a member of the faculty or staff at the Univ. of Rhode Island? Are you a military family? Contact sjssportscamps@gmail.com for your discount code!!! PLEASE THOROUGHLY READ OUR MINOR CONSENT AND RELEASE FORM. Loading... Coming Soon Registration Closed! The cost for camp is $465 for Commuters and $565 for Overnight campers. All checks should be made payable to "SJS Sports Camps, LLC"
A full refund, minus the non-refundable administration fee $25.00 per registration, can be issued up until July 1st, 2019. After July 1st, 2019 a refund, minus incurred costs of $75.00, in addition to the $25 deposit, can be issued up until the start of camp. We will not be able to issue a refund once camp has started.